We have been home for a week from vacation, and it took me all week to recuperate. I got our vacation laundry done, and the house is back in order, therefore this weekend feet up and watch Luna play is on our game plan. To make matters even better, its Friday and a three day weekend so lets rejoice! Here are today's favorites and some music. Favorite Quote: If you want to Be happy. Be. - via Design Love Fest . 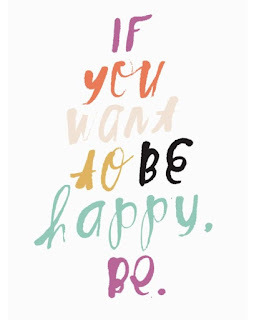 Remember its a choice, so choose to be happy! Favorite Jewelry: Raw crystal bracelet -via Niccolleti on Etsy. I love the idea of non-traditional friendship bracelets, and some good juju doesn't hurt. 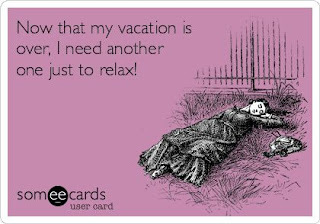 Favorite made me laugh: Vacation after vacation...for reals! 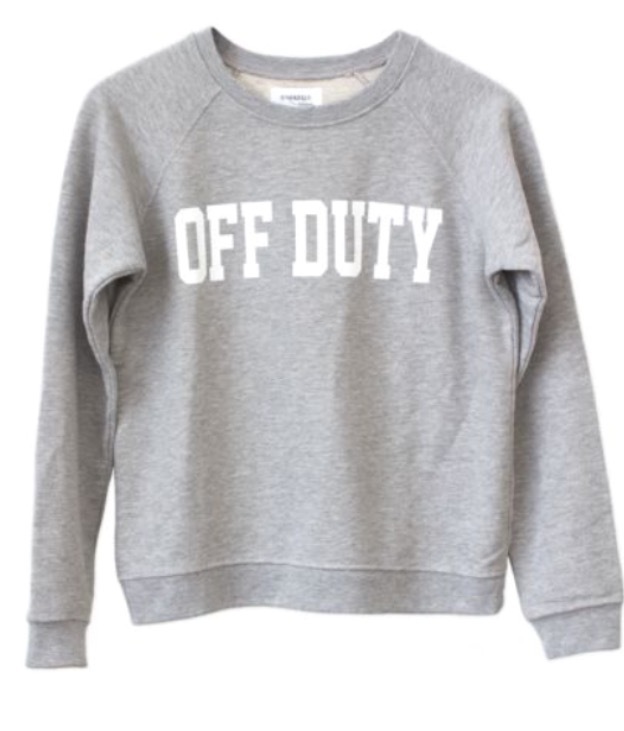 Favorite Sweatshirt: Off Duty via Sincerely Jules. 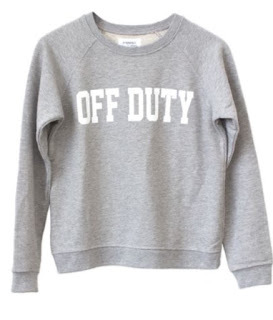 I am a total sweatshirt girl, and these are on my Fall shopping list. And while I'm at it Luna needs this...Got it from my Mama sweatshirt via Private Party. 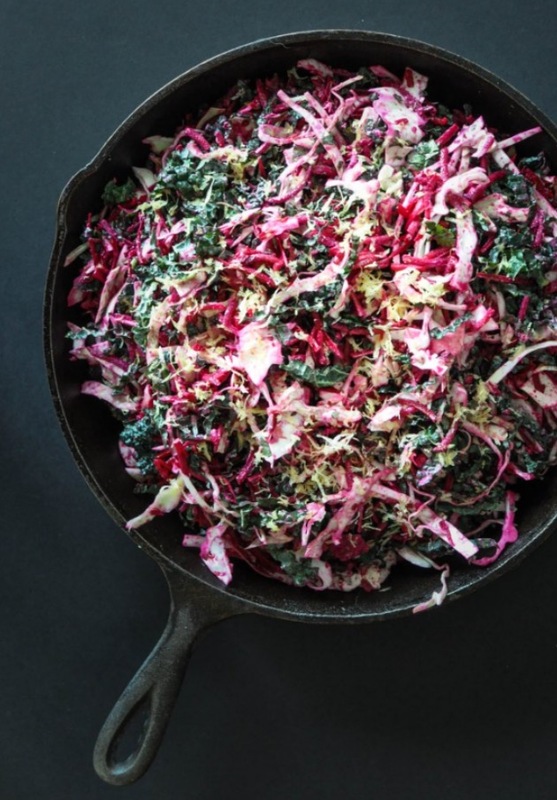 Favorite Recipe: Paleo Detox Salad via Fed & Fit. 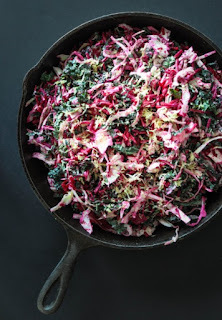 One of the things I prefer about being home from vacation is getting back to healthy homemade meals, and I have been on a cabbage slaw fix! 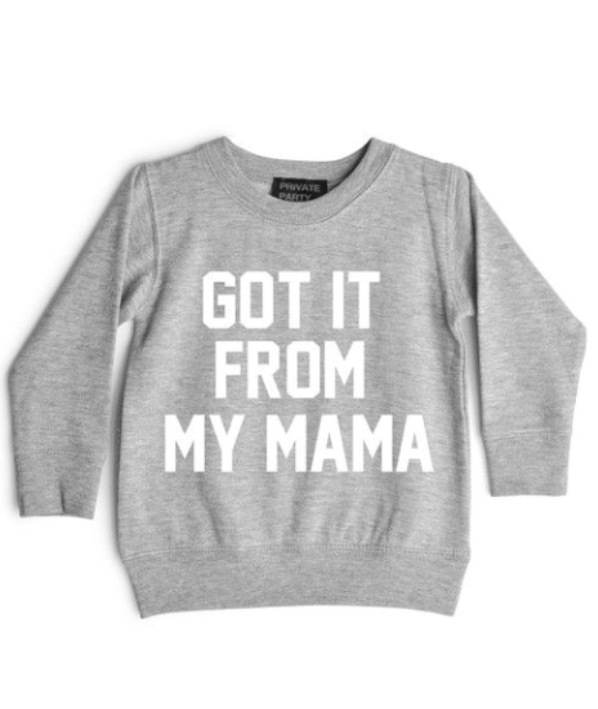 I have to finish this off with this song because it makes me want to dance! I hope you have a wonderful long weekend.